Listen…I do NOT write poetry lol this is something I don’t really think is my forte, but these words were poetically playing on my mind this morning. I thought I would share the beauty of God’s heart. Enjoy! The other woman, not you, however you want to put it. It never gets easy to hear much less to say. You fell for him and you fell hard but isn’t that the problem anyway? We don’t fall, we choose. The issue is we try to relieve ourselves of the responsibility of mayyyybbbeee I chose wrong. Why does this always happen to you? No wonder woman you stay so blue. And the word says that anything we exalt above God becomes our god. It’s the very nature of our beings. The very reason for creation. Then he has become my god. A man who is imperfect and easy to sway. Over THE Man who WAS and IS perfect and constantly the same. You chose chaos over peace. You chose hurt over love. and the truth is something you have to face. But more so a crisis. You know what’s beautiful though? He said, “You didn’t choose me but I CHOSE you. When your hope was in someone else. When you realized all hope should be in Me. She had no idea how to love the unseen. And that through Him was the woman she was meant to be. You see, its a pretty tangled love story. One with all types of twists and turns. 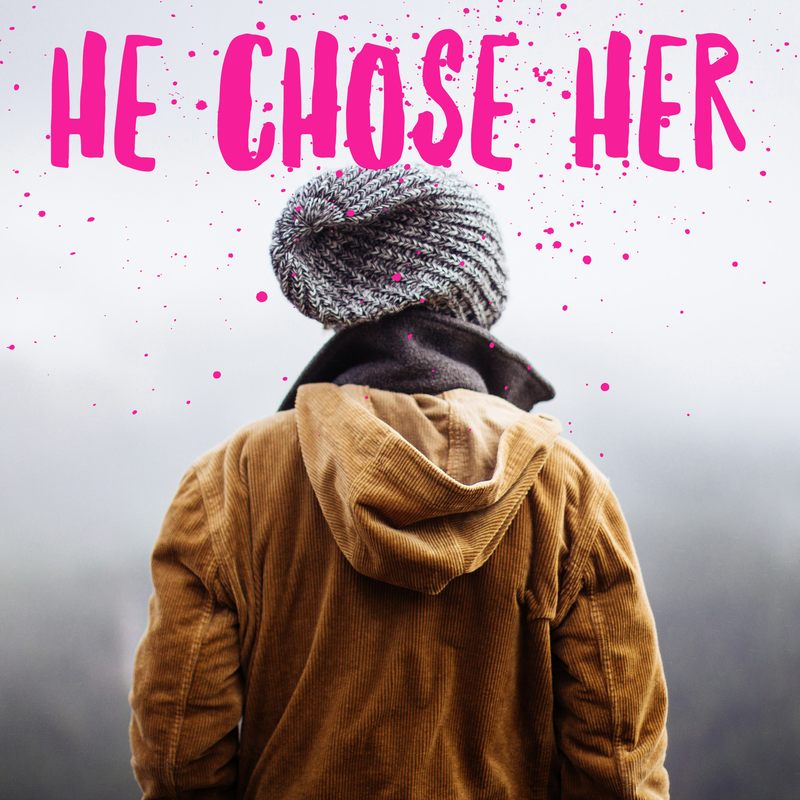 All because, He chose her. I know it hurt. But I believe my God is faithful and so intentional. There is purpose for all of your pain. Trust that He will trade all of your ashes for beauty and restore to you all that He has wanted to bless you with. Life isn’t over. It’s only just begun love! Thanks for sharing. I enjoyed reading every line of this, made me think about thing.